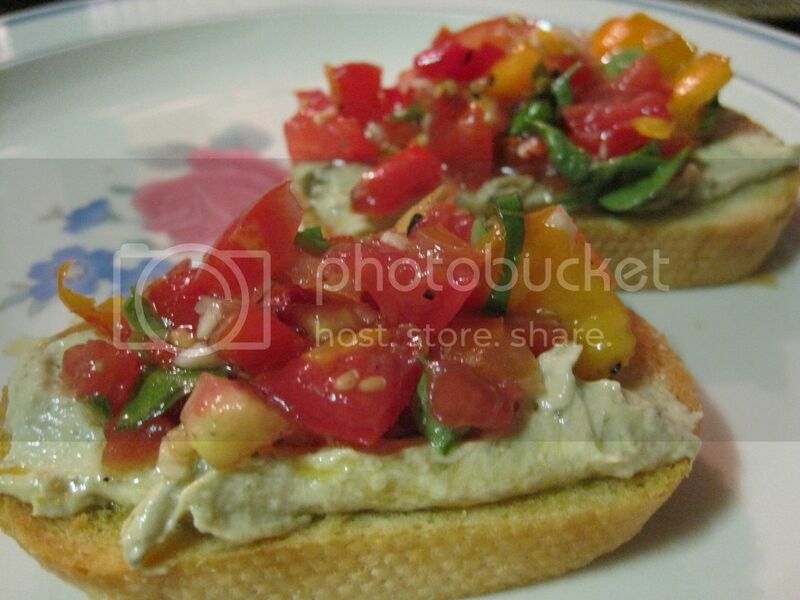 In the wake of watching the movie Julie and Julia, The Clone decided she would like bruschetta for a light dinner. She actually wanted to fry the bread too, just like in the movie, but I just could not do it (as deliciously browned and crispy it looked on screen). We opted instead to cook it in the oven as we usually do. We picked tomatoes and basil from our backyard and the only thing we needed was some bread so off to the market we went. While at the store, I remembered I had a coupon for Sabra hummus. So I picked up a pack of those too. I chose the Spinach and Artichoke flavor and the regular flavored hummus just for comparison. We usually get our hummus from Cosco and the pack that we get there has twice as much in volume for the same price as the Sabra hummus. HOWEVER, after just one taste of the Sabra hummus, my girls and I declared it better of the two. 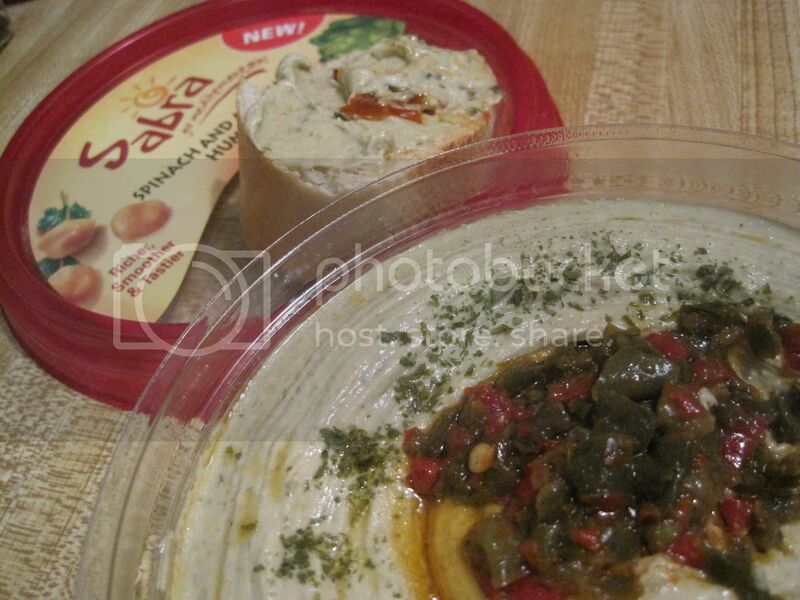 The Sabra hummus is lighter, almost like a whipped version of the other hummus we used to get. The flavor is also more intense and smoother. While the girls were not too keen on the Spinach and Artichoke flavor, I, on the other hand, loved it! They liked the plain one better but I think it’s more that they are used to their hummus plain. I liked the change! Now lucky for you, you’ll get a chance to win 4 tubs of Sabra hummus compliments of Sabra and Buzz Cooperative. See details below. 3. Share this giveaway in any media such as Twitter, StumbleUpon, Digg, Facebook, etc. There is a share button at the end of this post for your convenience. Just make sure to come back and leave a comment for each share you make and you will gain an entry for each one. 4. 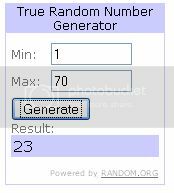 Blog this giveaway and you will earn 3 entries. Leave a link to your post.